On Aug. 1, over 100 people were gathered under the setting sun at the Lynbrook Village Pool in Greis Park. 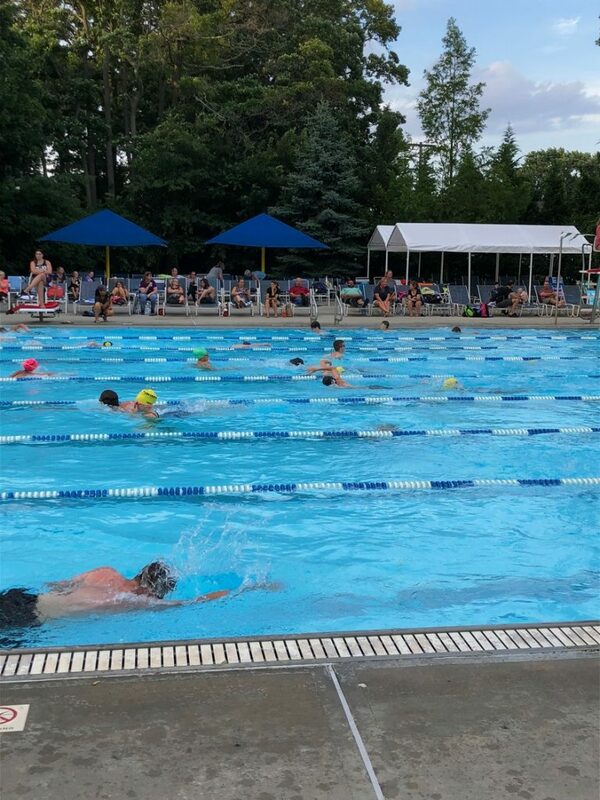 The pool was packed with people swimming laps back and forth, all of them doing so to raise money for cancer research as part of the 9th annual Lynbrook Swim Across America. The swimmers were comprised of people of all different ages, ranging from young children to adults, although the majority of the participants were adolescents or younger. As the swimmers swam their laps, family and friends of the participants sat in chairs stationed around the pool, supporting them and cheering them on. Participants raised money beforehand in order to be a part of the event, with prizes given out if certain thresholds were reached. Upon registering, swimmers pledged to swim a half-mile, a mile, or two miles in the pool. 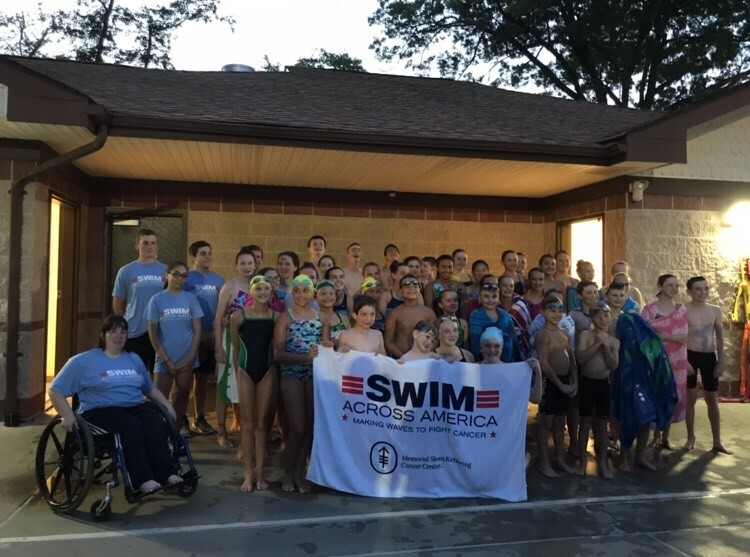 Altogether, approximately $16,000 was raised at this year’s event, while about $150,000 has been raised over the swim’s nine-year history in Lynbrook. For the second straight year, Lynbrook Village Pool swim team member Jason Diaz was the top fundraiser, generating $1,410 in sponsorships. Stapleton, along with fellow event coordinator Emily Bergin, are students at Lynbrook High School, and have been deeply involved with the swim since its expansion into Lynbrook. Both raised their own funds and swam at the event, in addition to serving in their roles as event organizers. In all, over 85 participants came together to fundraise. The money will be donated to Memorial Sloan Kettering Cancer Center, an organization based in New York City that has many locations across the tristate area. The money will be used to fund cancer research.